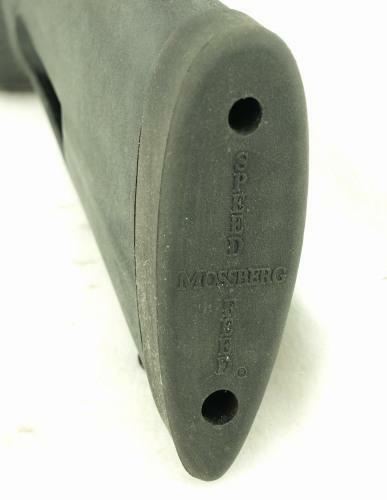 These LE Trade ins have been refurbished and retro-fitted with a steel insert plate under the recoil pad to prevent the magazine springs from lifting the pad. They are ready to install and go to work carring those extra rounds of ammo at your finger tips. We have a limited supply and when these are gone, we may not be getting any more.